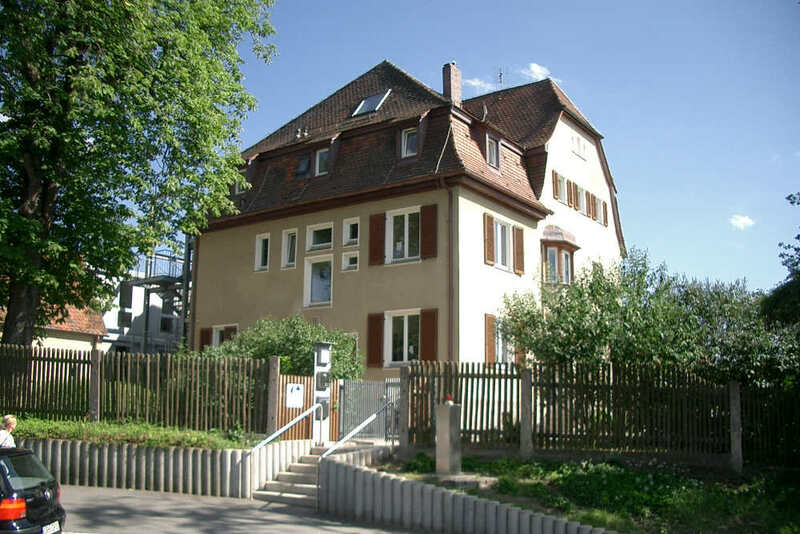 The Franconian International School was founded in 1998 to serve the needs of a growing international community in the Nürnberg, Erlangen, Fürth and Herzogenaurach area. Within 17 years we have grown from 25 students to around 700 from over 40 different nationalities, taught by a highly-qualified and dedicated international faculty. 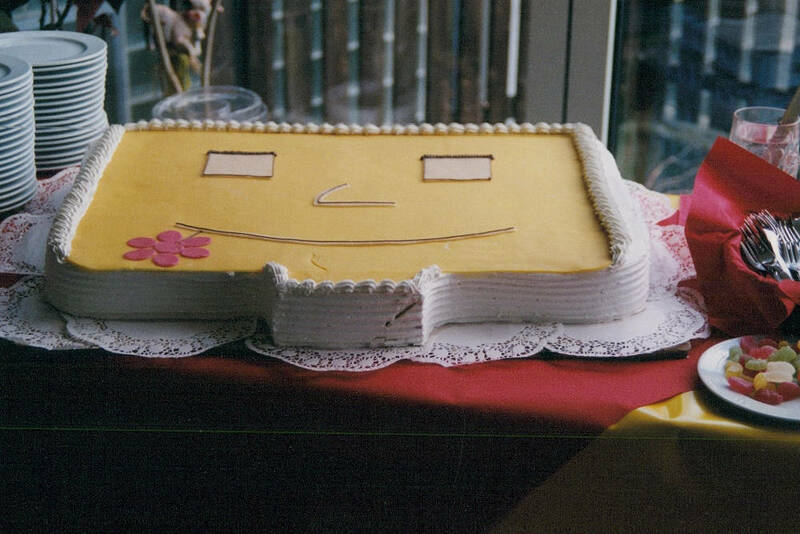 If you would like to learn more about the early years of the FIS please refer to the FIS Festschrift (see below) which was published in fall 2008 for the Grand Opening of the new FIS facilities in Erlangen. Thanks to the initiative of adidas and the city of Herzogenaurach the FIS opens its doors in September 1998 in the urban quarter Haundorf. 25 students start their first school year in a combined Grade 1 and 2 class. By September 1999 the FIS has grown to a school with three classes and around 70 students. More room is needed and adidas finances the renovation of the “Dassler Villa” in the west of Herzogenaurach as the FIS’ new location. This is a promising place for further growth. Rising student numbers force the FIS to look for another building for the Middle School. 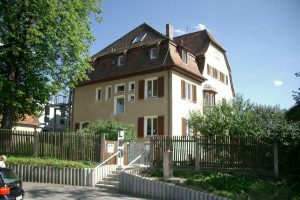 The city of Herzogenaurach provides an empty convent, also located in about 15 minutes walking distance to the Elementary School. Due to the high enrolment of the school, the building is simultaneously extended with container classes. The High School opens with its first Grade 9 class. 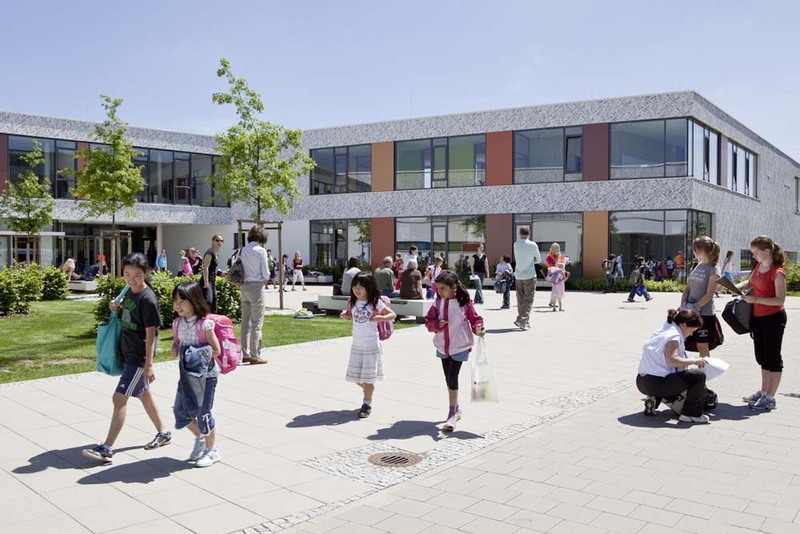 As the school kept on growing the decision for a new campus in Erlangen was the next step into the future. Siemens, adidas, the city of Erlangen and the Bavarian State agree to help financing the project. At the same time, the school was accredited by international umbrella organizations. In August 2008 the FIS occupies its own, purpose-built campus with state-of-the-art facilities in Erlangen. 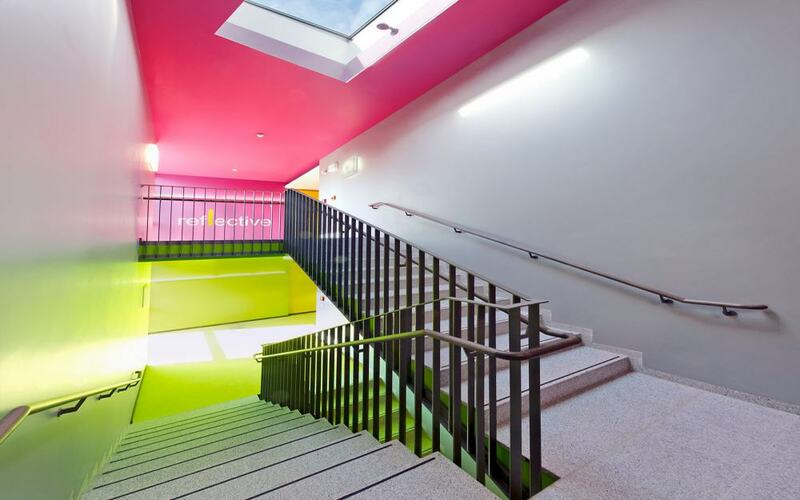 It includes modern classrooms, fully equipped science labs, specialist art and music rooms, two PC labs, library, cafeteria, an auditorium and a double gymnasium. A new school wing has been constructed and opened in October 2012. It houses the Middle and High School Library including a small office for our librarians as well as a library classroom separated from the main library by a glass wall. On the ground floor, an additional IT lab, a further classroom, three new music rooms and the theater are located. The back part of the theater can be separated and is used as gym for Early Years 3 and 4. 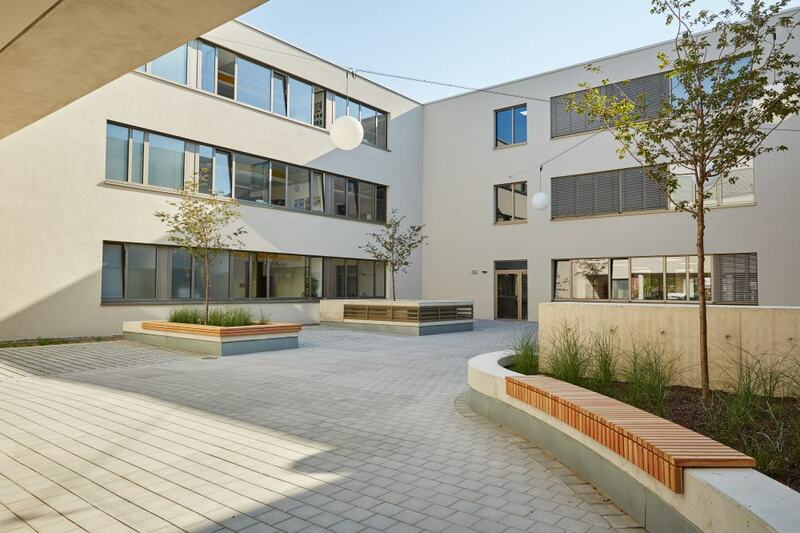 In August 2015 the High School students move to their own building FIS II, in short walking distance from the main campus. 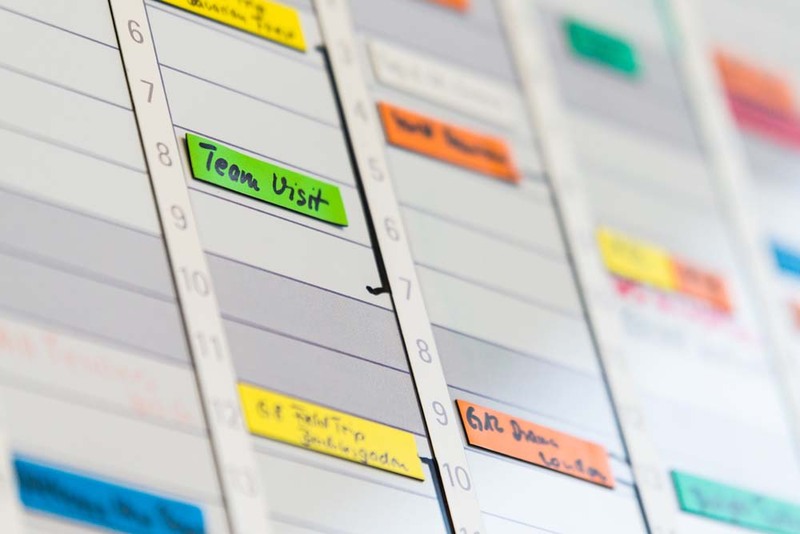 The FIS successfully gains accreditation with all three of these agencies: CIS (Council of International Schools), NEASC (New England Association of Schools & Colleges) and the IPC (International Primary Curriculum). The FIS is the first school world-wide to achieve this. 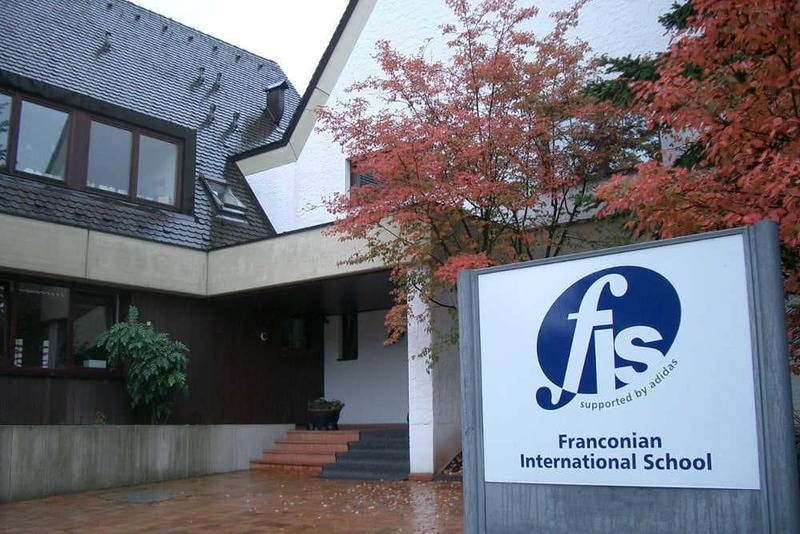 By September 1999, the FIS has grown to a school with three classes and around 70 students. More room is needed and adidas finances the renovation of the “Dassler Villa” in the west of Herzogenaurach as the FIS’ new location. This is a promising place for further growth.